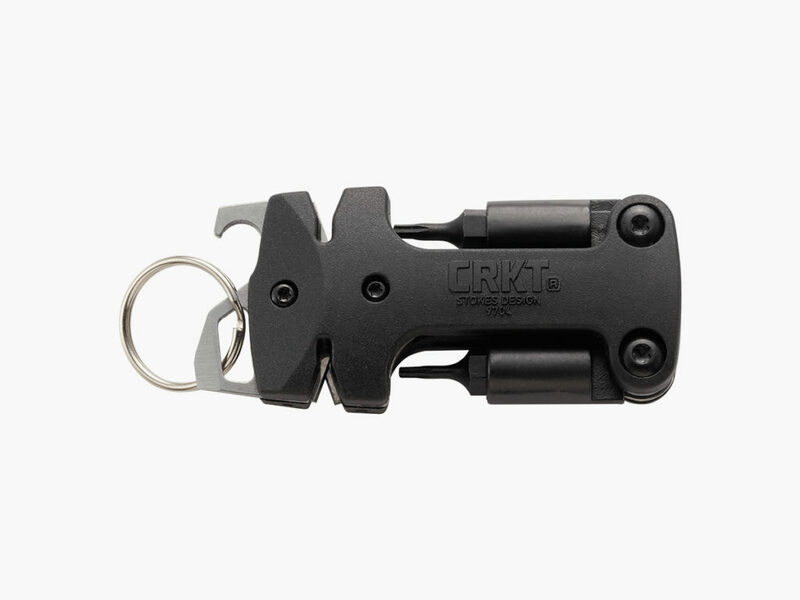 Small enough to fit on a keychain, the CRKT Knife Maintenance Tool is the perfect companion to your CRKT knife. 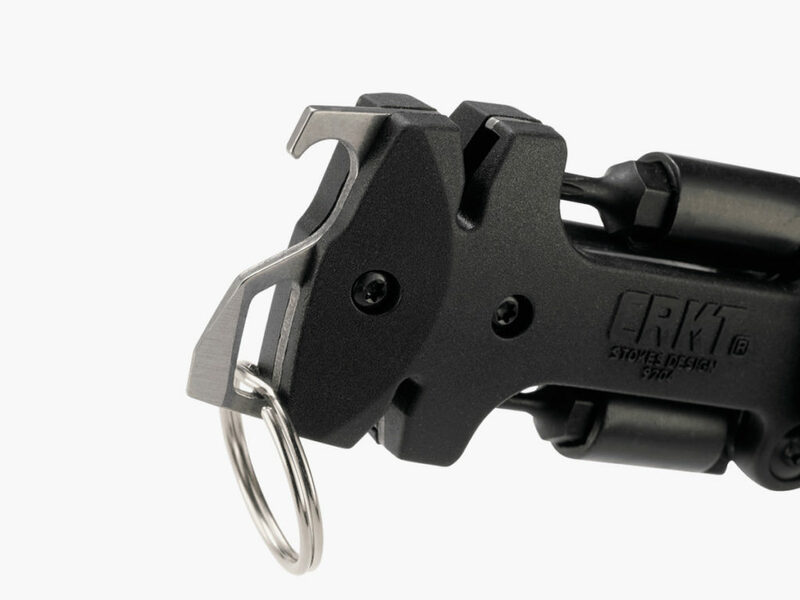 A creation by mechanical engineer and designer Tom Stokes, the CRKT Knife Maintenance Tool is a must-have item for any survivalist’s backpack. 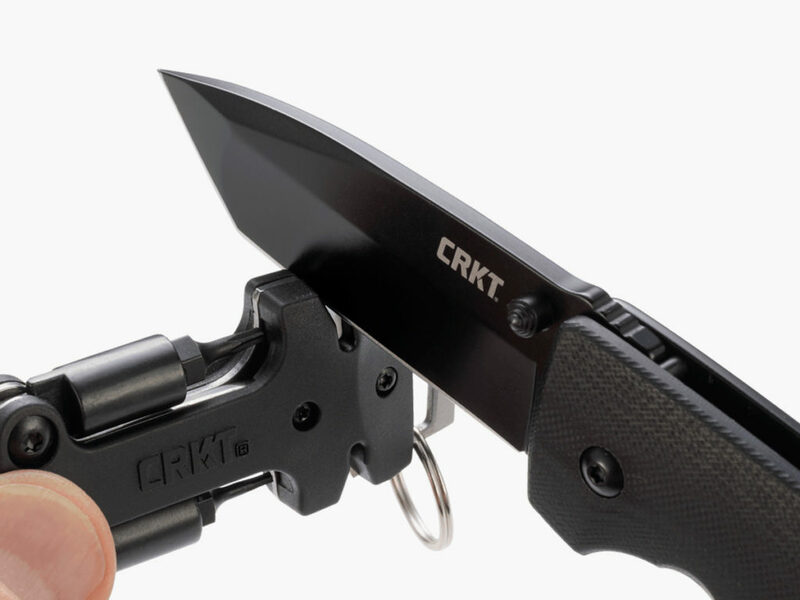 Developed using CAD software in Williamsburg, Virginia, the CRKT Knife Maintenance Tool is the perfect companion to your high-quality CRKT knife. 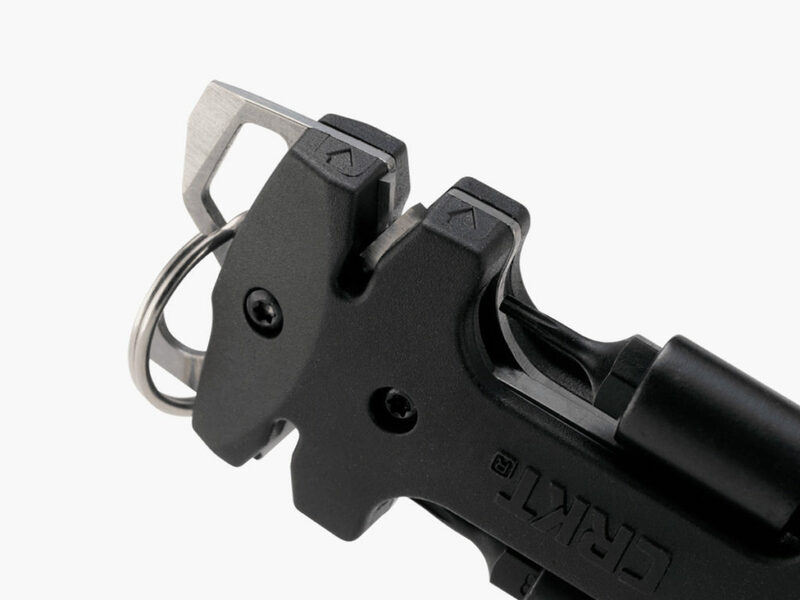 It features two knife sharpeners, two folding Torx heads, a covert flathead screwdriver, and a bottle opener. Its sharpeners consist of a compact tungsten carbide sharpener for rough surfaces and a ceramic honing edge for a fine cut. 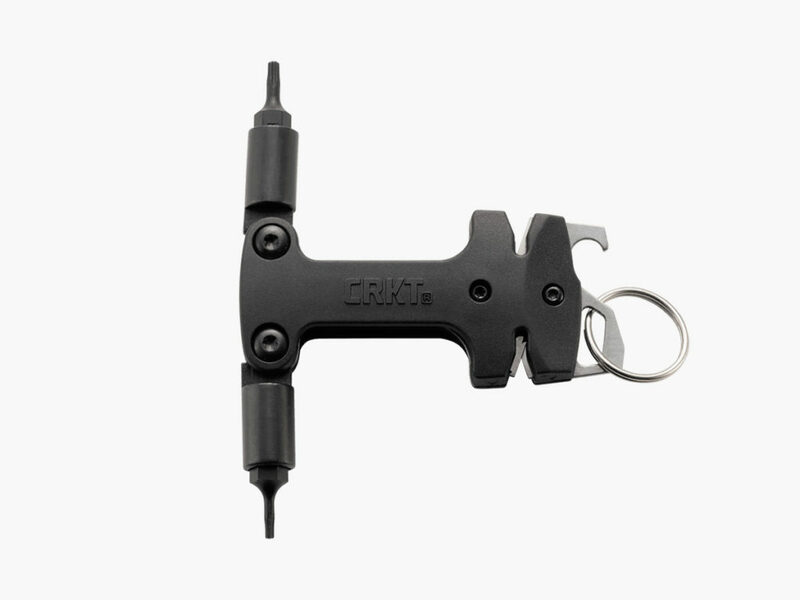 Its T8 and T6 Torx tools are perfect for tightening loose pivot nuts, pocket clip screws, and back spacer screws. 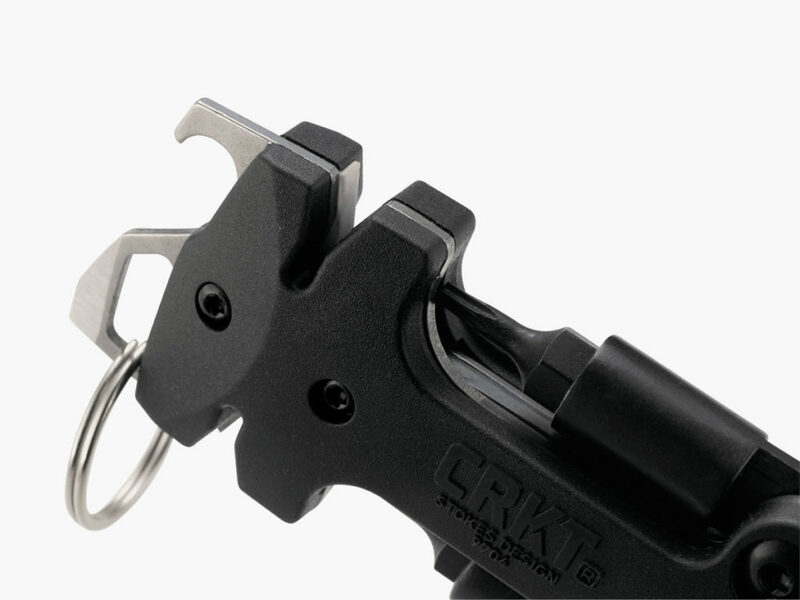 But the most incredible thing about the CRKT Knife Maintenance Tool is its extreme portability. 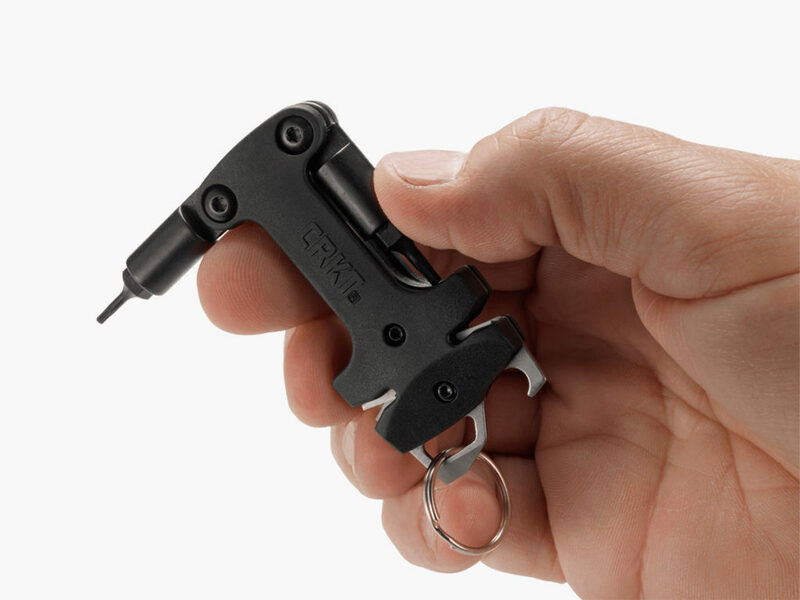 It weighs in at just over 2 ounces and is small enough to fit on a keychain. You’ll forget that you’re carrying it. Until you desperately need it, of course.